What’s the right spelling: extrovert or extravert? Extravert is the correct spelling in psychology, which is my background and the perspective from which I write here at Louder Minds. Psychology textbooks and papers use extravert. This makes sense, given that extra is the Latin prefix for outside, and extravert, as originally used (and spelled) by Jung, means someone who is turned outward. However, over time extrovert has become more common outside of psychology. I’ve received a barrage of complaints – often surprisingly rude – about my psychology-based spelling. So a while ago I asked on Facebook which spelling people would prefer, and they overwhelmingly voted for extrovert. 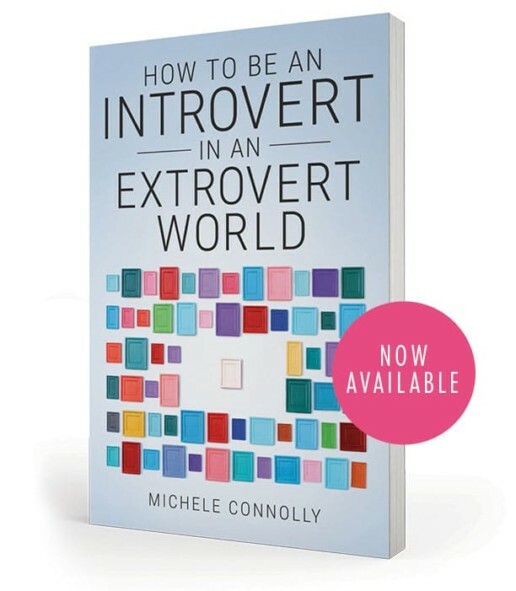 Now, in my more recent articles, I’ve switched to extrovert. Except when my brain defaults to habit and makes me type extravert. Given a recent finding that spotting typos and introversion may be related I guess I shouldn’t be surprised introvert readers of this blog react the way they do. Ironically, extroverts probably care less how the word is spelled than introverts do. PS This might be a good place to mention I’m unintentionally inconsistent in my use of Australian versus US spelling. Here in Australia we use British spelling, like organise and humour. But for years I’ve been writing online for a mostly American readership, so I’ve tended to use the spelling that makes my readers most comfortable. Please forgive me for my lapses and inconsistencies! I just like extrOvert because it matches intrOvert…. because the 2 are always being used in context together, they should be a matched set? (my 3 daughters also have symmetrical names that all have 5 letters and 2 syllables….. I prefer British spelling. Those drinks look wonderful! The weird thing is ‘extrovert’ does not have any other basis of existing than being a writing mistake! There is not such thing as an ‘extro-‘ prefix, and it has no meaning. While ‘extra’ is clearly a Latin prefix. Personally I find the ‘extrovert’ spelling an affront, an abomination of correct language use. And it is so ugly! So, isn’t strange that a non-existing word can be found in a dictionary?? ?